"Get this luxury skin care and makeup set at a bargain price!" 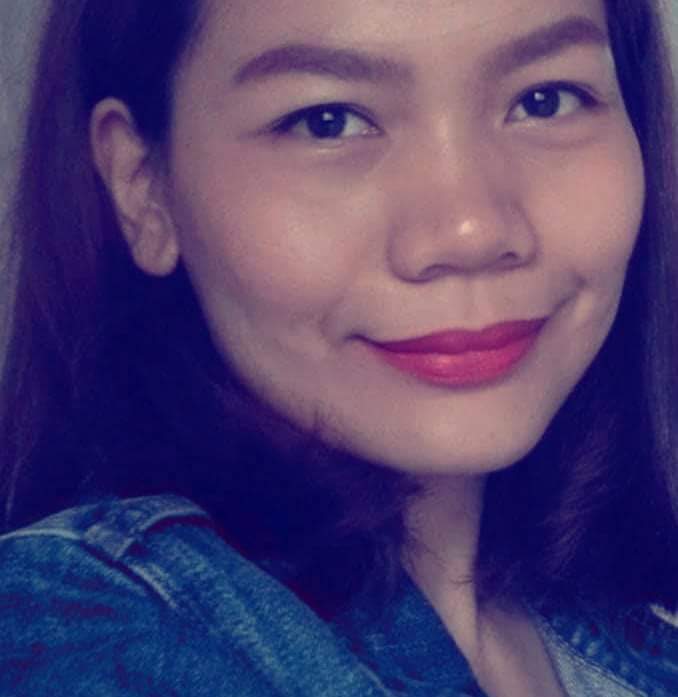 This much raved and recommended skin care and makeup set from Clinique is such a steal, you shouldn’t miss it! This red hot set includes eight best-selling items (5 full sizes) in a zip and go train case perfect for travel or as a gift. Get all these for a bargain price of $49.50 only, a value of over $210! 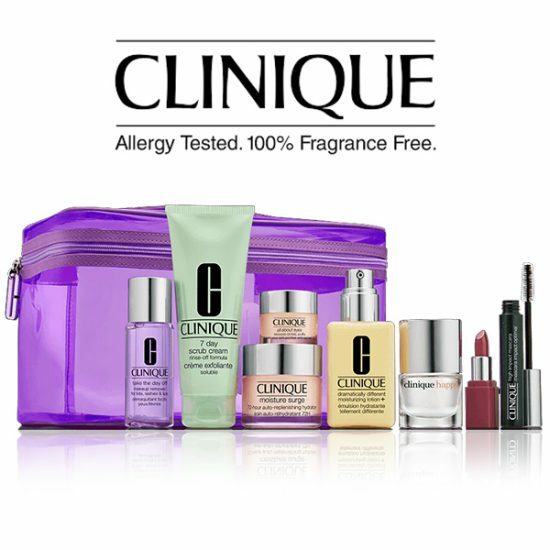 Click See Deal to shop at Clinique.